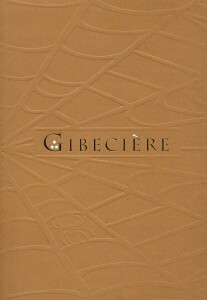 Gibecière Vol. 6, No. 1 Shipping Now! 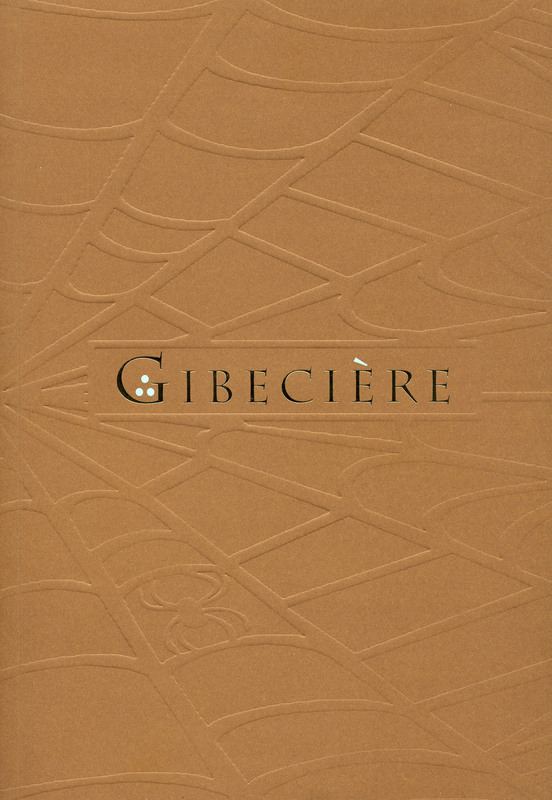 We are pleased to inform you that the latest issue of Gibecière has arrived at Conjuring Arts, and we are shipping them to subscribers now! Thank you very much for your support, and we hope you enjoy what we have put together. This issue of the journal features Jim Steinmeyer, Mitsunobu Matsuyama, Stephen Minch, Bill Kalush, and a translation of the magic section in Ozanam by Lori Pieper! Find out more here. If you are not a member, or your subscription has lapsed, and you would like the issue please go here to join and help support the library! Thanks!